I like to make my photo shoots relaxed and fun, so I don’t place a time limit on them. 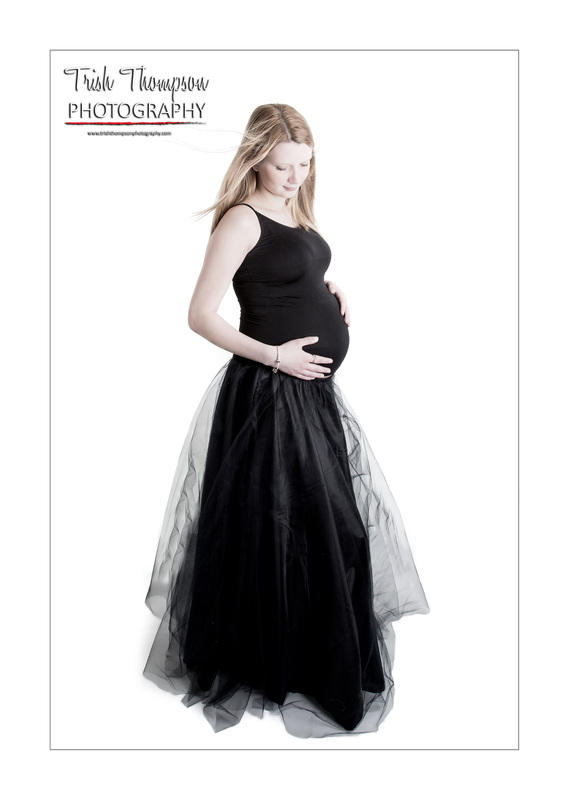 On average, I would expect a baby bump shoot to last between one to one and a half hours. It is a good idea to bring with you a pair of black shorts or pants, flesh coloured pants or shorts if you have them, a black top and a white top. Jeans also look great for a some casual shots. I have some beautiful tulle skirts, which you may wear for your photo shoot, but please feel free to bring along any other outfits you would like to wear. If you are bringing your partner to the session, then try to colour co-ordinate your outfits, keeping it plain works best. We can discuss any questions you may have about styling for your shoot over the telephone or via email.